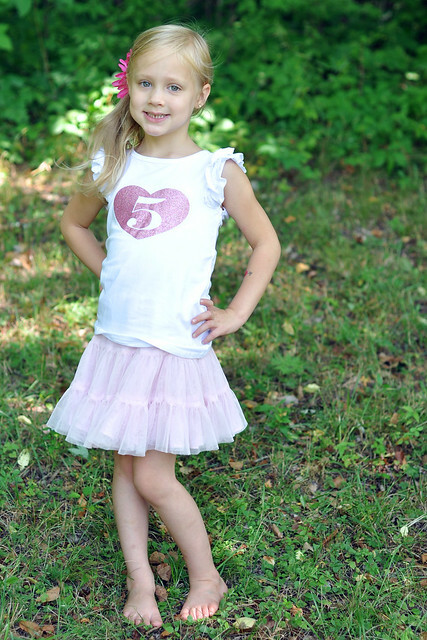 Our sweet Liliana Kathryn turned 5 years old today! Or, as Lily says it, "one whole hand old." 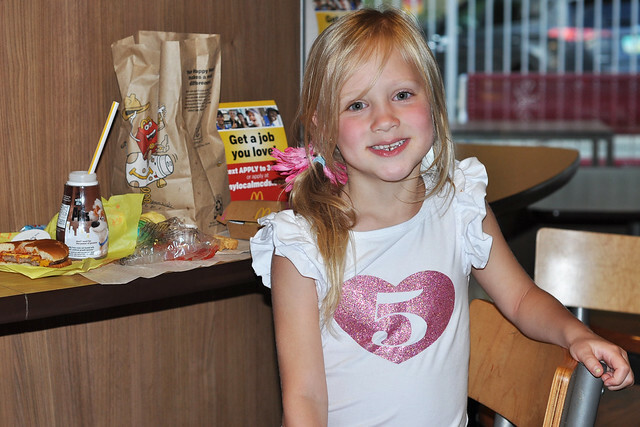 I truly can't believe that she's already 5. It feels like she was just born. I mean, she was just a baby yesterday, right?!? Birthdays in our family are a BIG deal. Grant and I firmly believe that childhood birthdays deserve to be celebrated fully. We have so many favorite birthday traditions and we go all out to make sure their birthdays are special while they're young! The birthday fun started on Tuesday evening. 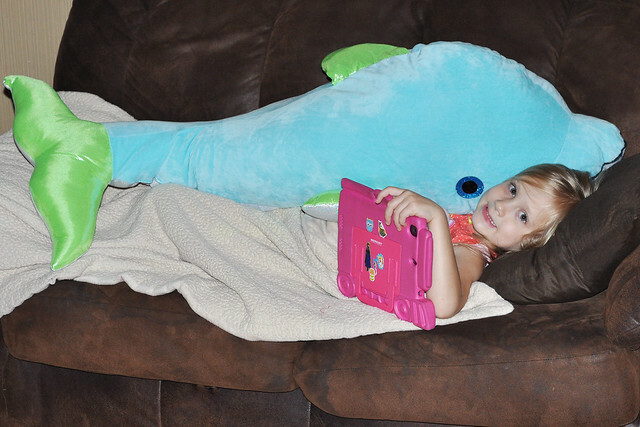 Lily decided to join me for a donut run and when it's your Birthday Eve, you get a 3 1/2 foot stuffed dolphin! Lily decided to stay up until midnight to greet her birthday. 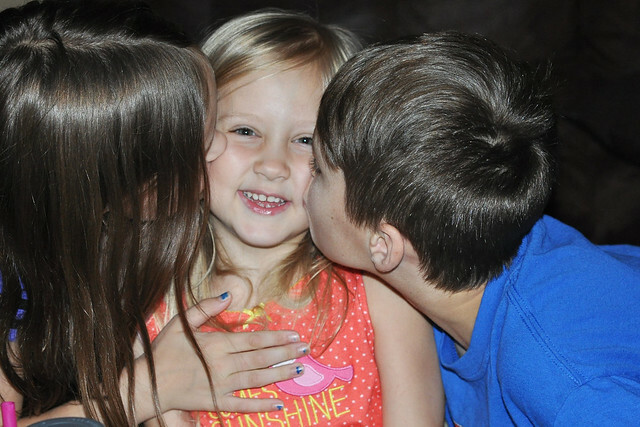 She was greeted with birthday smooches from her siblings, then everyone was sent to bed. And even though I had a lot to do, seeing her huge grin when we sang happy birthday to her at midnight was a very special moment! 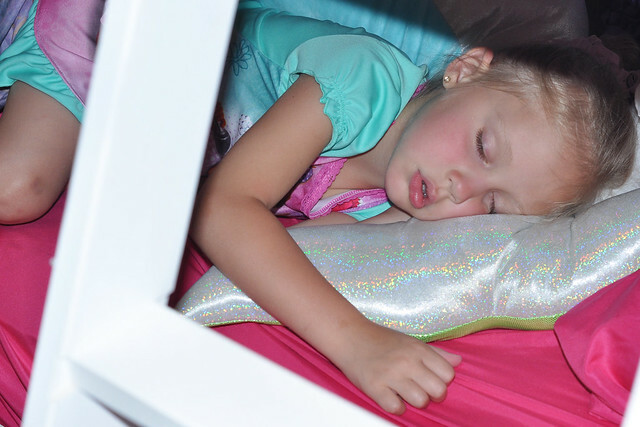 While she slept, the birthday decorations came out, balloons were blown up, birthday letters were written and presents were wrapped. 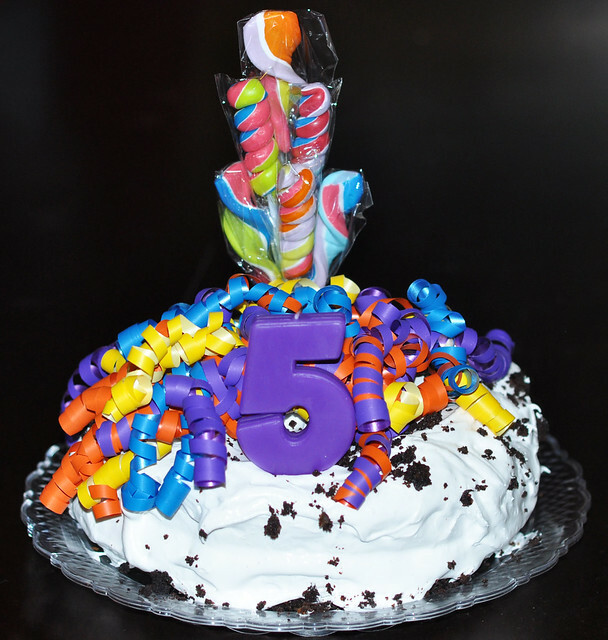 When Lily woke up, she was officially 5 years old! She was so happy and full of excitement! She woke up to a room filled with balloons and immediately got to open two small gifts. On their birthdays, our kids get a special donut breakfast complete with the birthday song and a candle. Every birthday should start out extra sweet! They also get a special birthday outfit, which can be found hanging somewhere in their room when they wake up. 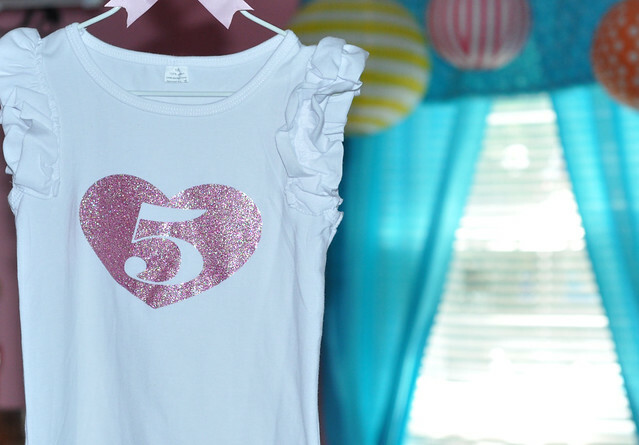 Lily loved her beautiful "5" shirt! 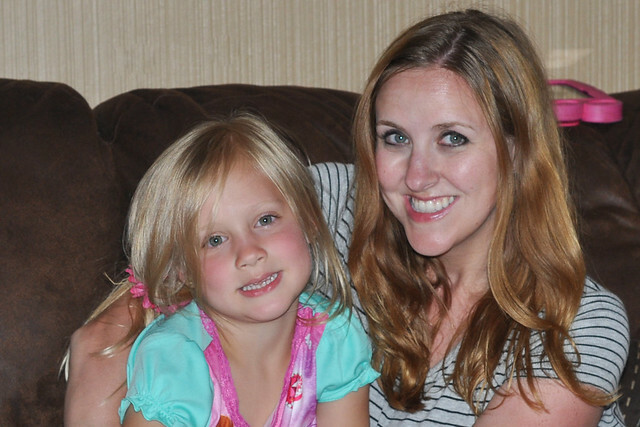 Even though my heart is a bit broken over how quickly she's growing up, I know Lily's going to rock 5 years old! 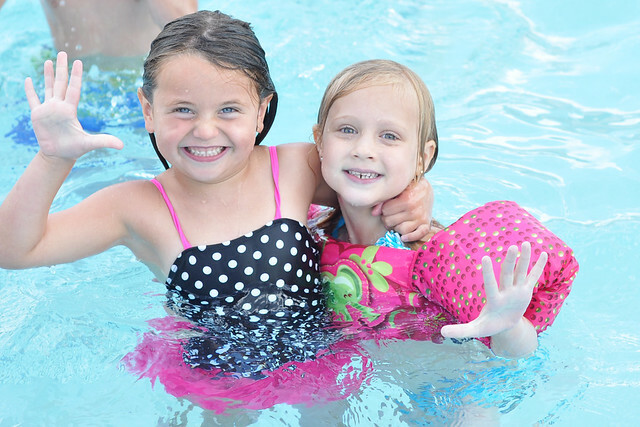 For Lily's special birthday outing, we spent the entire afternoon at the pool with best friends! Everybody had a great time! After we got home, we fit in a really quick birthday photoshoot. 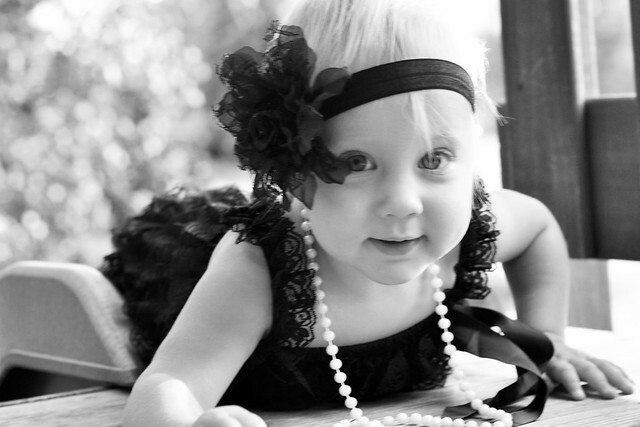 This is just a sneak peek at the upcoming pictures! Lily took a quick post-swimming nap while we waited for Grant to get home from work. When he did, Lily got to choose where to go for dinner. Of course, McDonald's won! 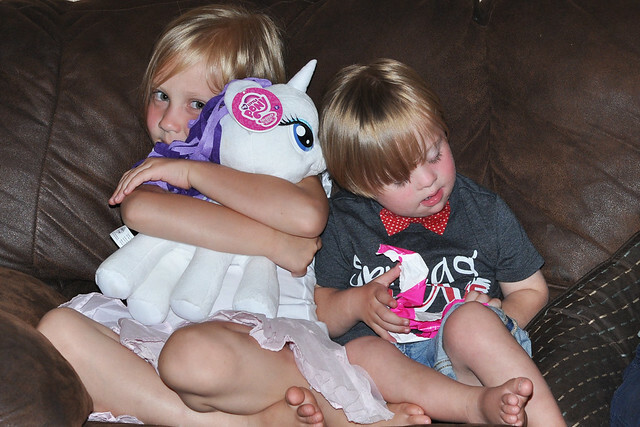 Each of her siblings gave her a special gift, too! 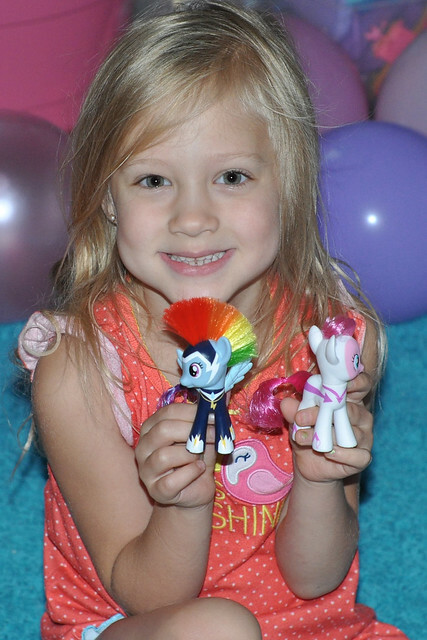 The extra special gift that Lily requested was a hit! She loves her stuffed Rarity! 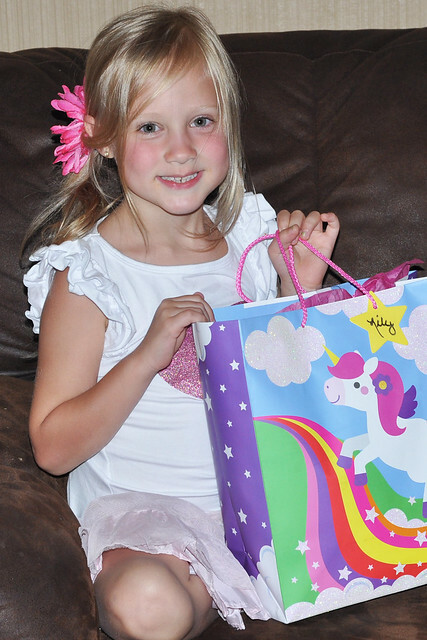 Lily was so thrilled with every present she opened. Her jaw would drop and she would exclaim, "Thank you!!! I love it!" She also loved her special Frozen Birthday card with a handwritten note from me and her special 5th Birthday book with an inscription (both are favorite birthday traditions). 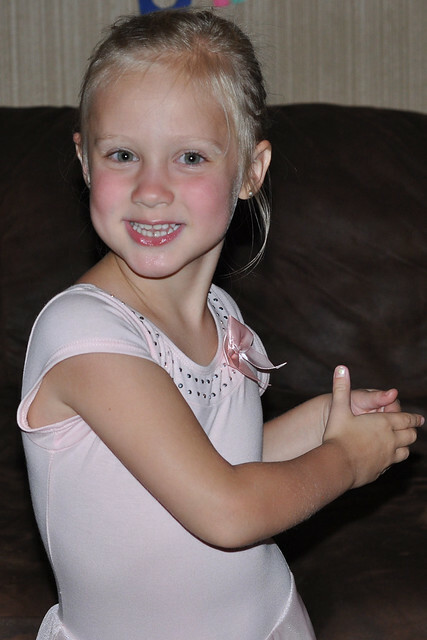 She truly did love everything, but she seemed most excited about the ballet clothing my parents bought for her (lessons are included)! We ended the evening with cake and ice cream! My mom makes our kids a special cake for their birthdays. This pudding filled cake with whipped buttercream frosting was delicious! 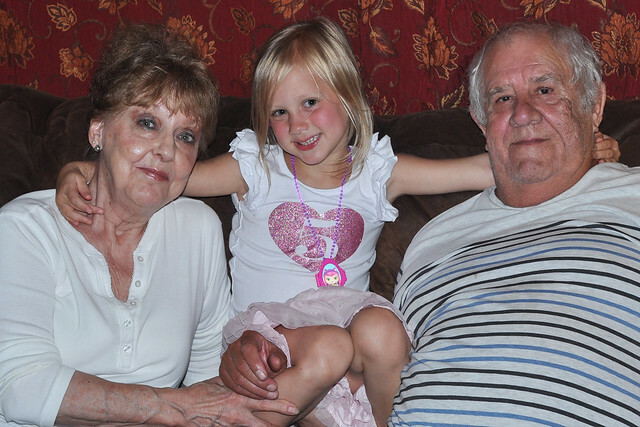 With one final birthday song, the party ended and the grandparents got ready to leave. After everyone left, Lily found a new pair of birthday pajamas in her room then enjoyed a few snuggles with Grant and me! 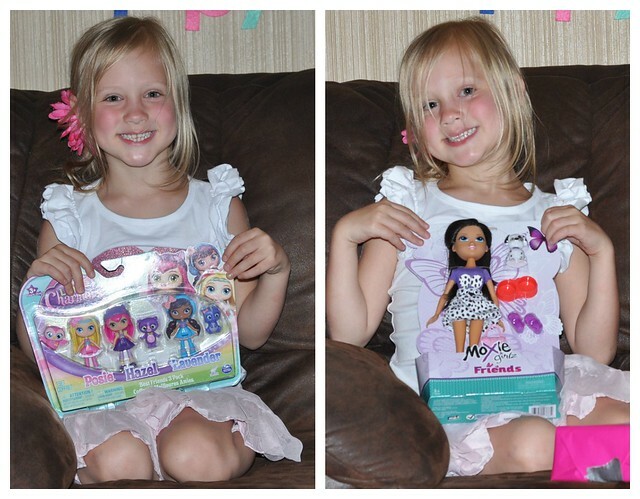 Our sweet Liliana had an amazing 5th Birthday! She's now resting up for all the HUGE milestones ahead of her this year. 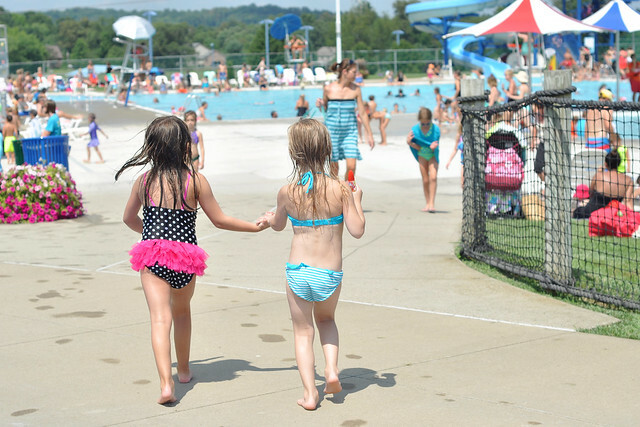 To find out how I REALLY feel about those fleeting moments in childhood, you can read my post today on Pittsburgh Moms Blog! 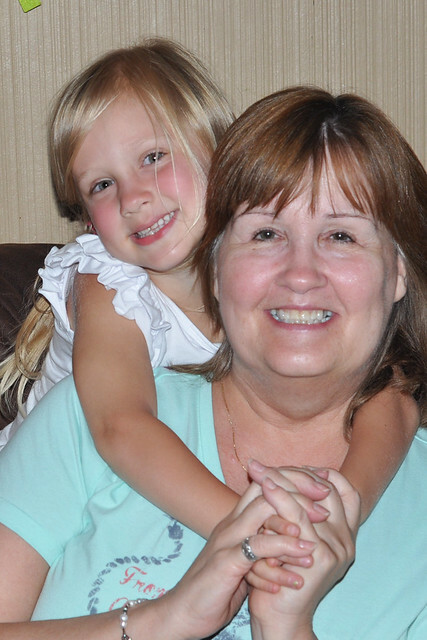 "I vividly remember the day my youngest daughter was born. We raced to the hospital as I screamed in agony. We arrived in the middle of the night to a completely silent labor and delivery floor. As the sun rose over the Pittsburgh skyline, our beautiful child quietly entered the world. When she drew her very first breath, in that tiny sliver of sunlight, it took my breath away. It seems like that moment was just yesterday, but childhood is fleeting. 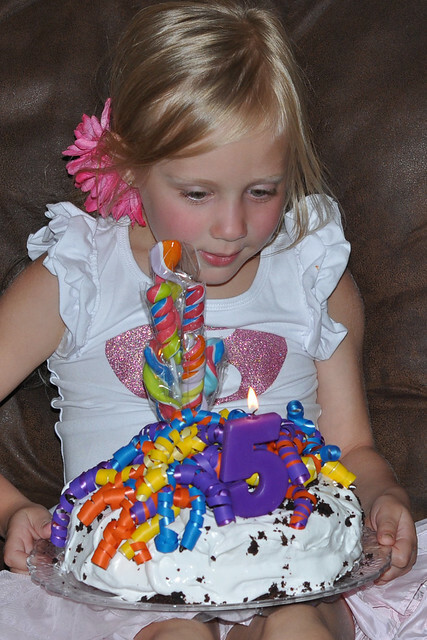 I blinked and somehow my sweet Liliana is celebrating her 5th Birthday." 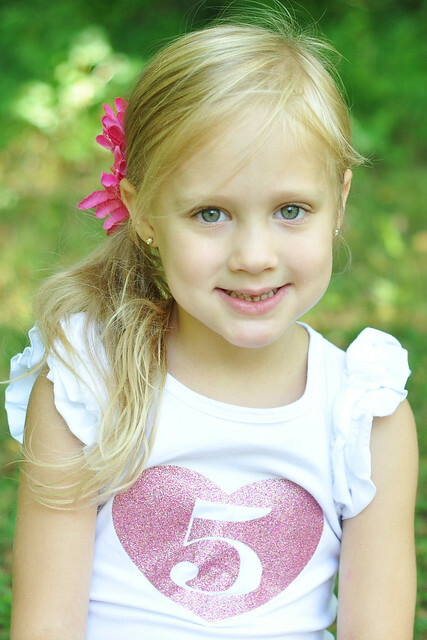 Happy 5th Birthday, Liliana Kathryn! You are SO loved and so special! Awww, thank you! XOXO She definitely did! Thank you, Jamie! She had a great day! Happy Birthday sweet girl! 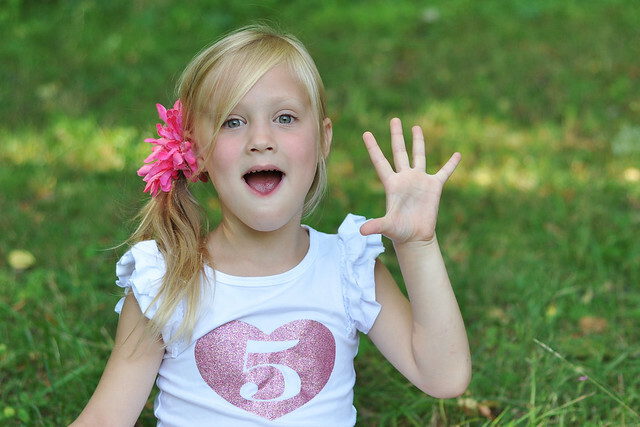 I still can't believe Em is 5... and it's been 5 months *whomp whomp* Looks like she had an amazing celebration. Thank you so much! XOXO I was in complete denial. I think I still am! Oh my goodness I can't believe how grown up she looks! I remember when you had her! Happiest of Birthdays to you Lily!! Thank you so much, Shawna! XOXO It's hard to believe we have "known" each other for that long! I love that you guys go all out for birthdays! We do the same thing! 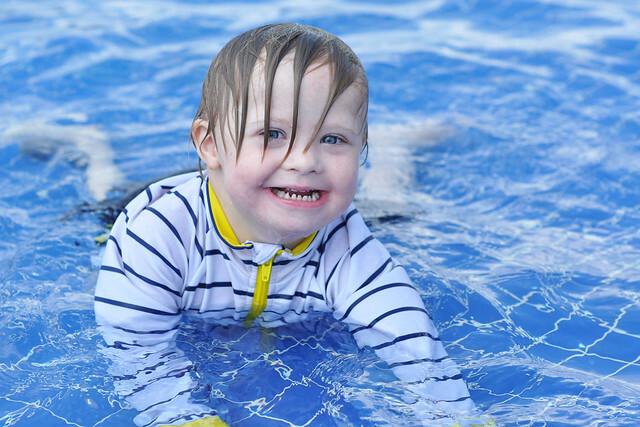 It's one thing that your babies will look back on and treasure forever. Love the traditions! 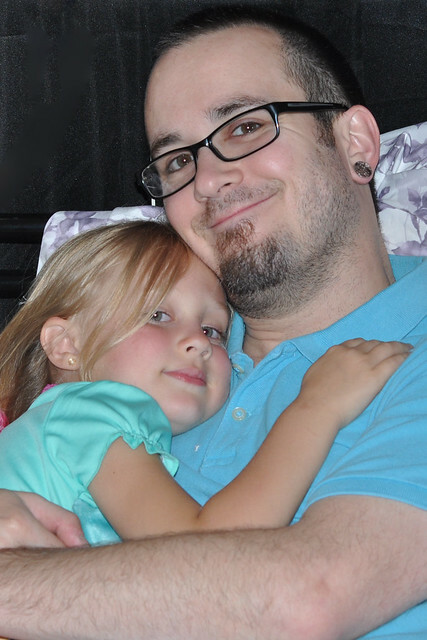 My daughter will be five at the end of the month and it's just crazy! We do the balloons in the room, special breakfast (one year it was cake), and she gets to choose where/what for for dinner. Her favorite thing is taking a snack to school, though. How fun! XOXO I love how they get so excited over the little things! Happy birthday beautiful girl! What a great day! Happy birthday to Lily. Looks like she had a great one. That cake is cute and festive. Thank you! I always leave the cake-making up to my mom! That cake is so fun! Happy birthday sweet girl! Aww! This is precious! I think it is awesome how y'all make a big deal out of birthdays. It is nice to feel super special that one day out of the year! Um cutest traditions ever!!!!!!!!!! I love that she stayed up until midnight!!! My kids love waking up to a room full of balloons! Hope her day was so amazing! She sure is beautiful! 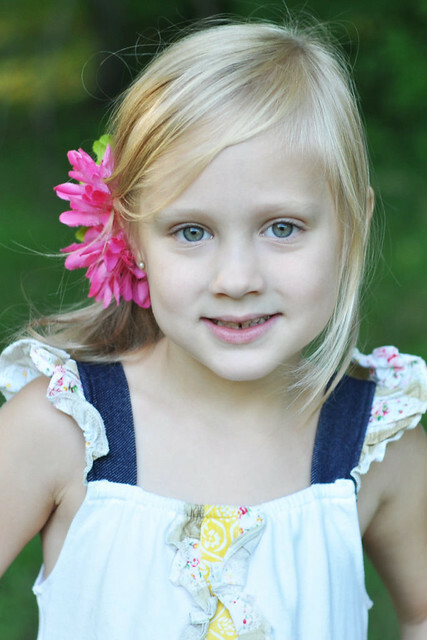 Wow I can't believe she is 5. Looks like Lily had the best time!! !